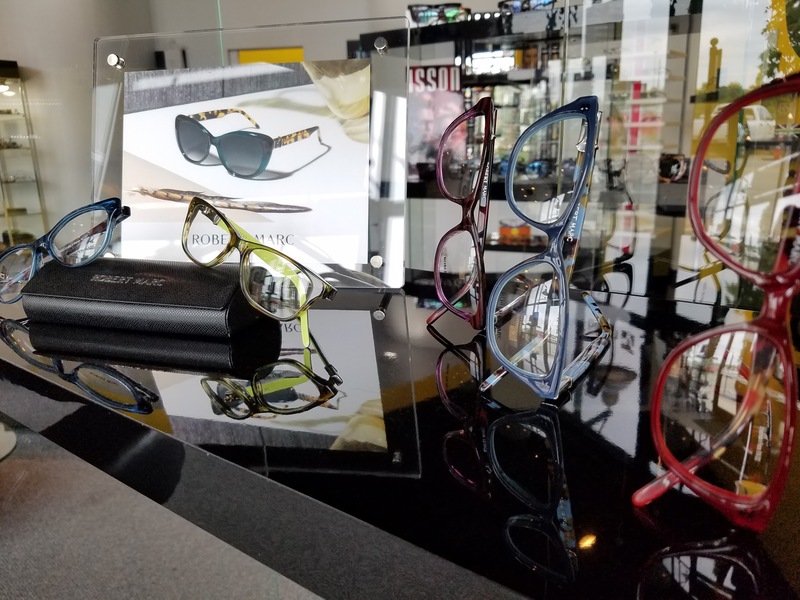 Eye Style Optics » Style the Faces of Kansas City, Full service high end optical shop. 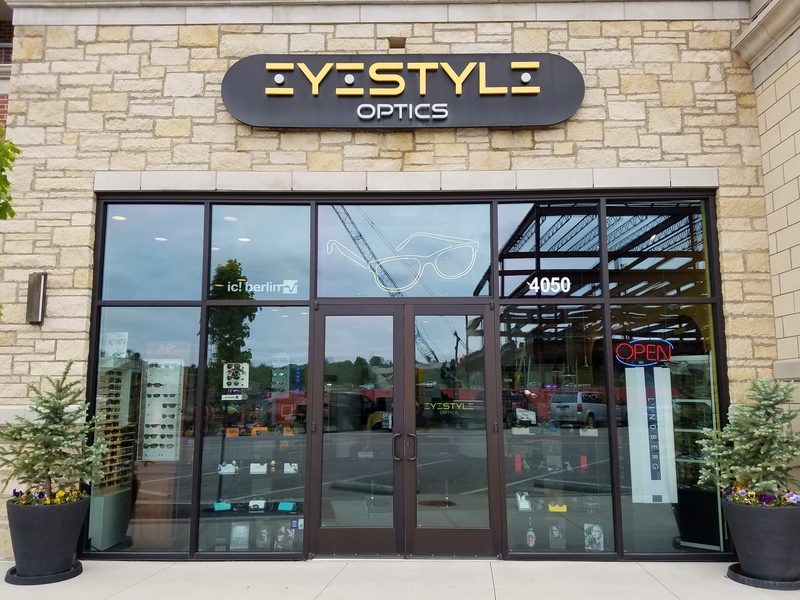 Eye Style Optics is a new locally owned optical shop in The Village at Mission Farms. 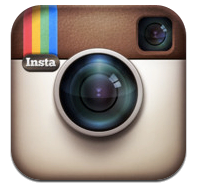 We specialize in high quality eyewear but most importantly customer service. Providing the most friendly customized personal experience possible found in a retail environment. 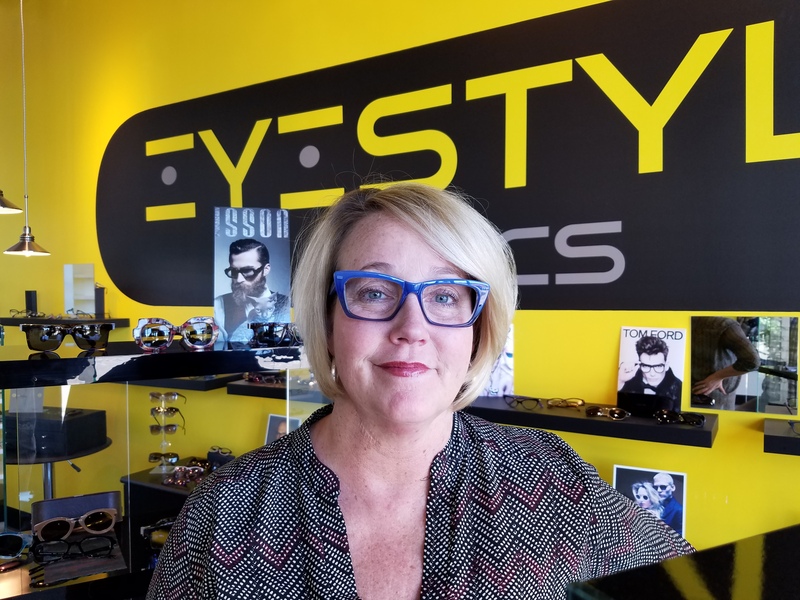 After over 20 years of being one of the top opticians in Kansas City and being told daily she should have her own shop, Lisa made it a reality. 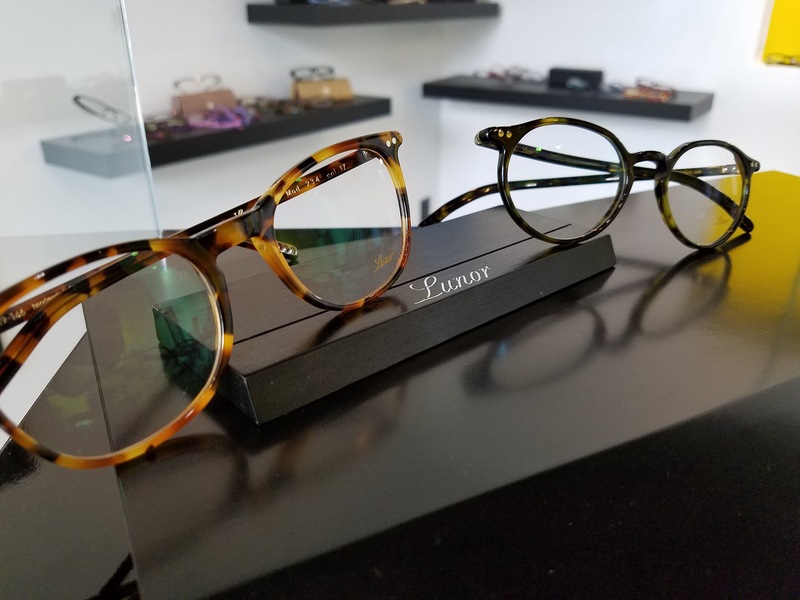 Teaming up with Spencer, they made it an absolute must that they deliver hands down the most personal, fun, and luxurious optical experience possible. Bringing in the best styles from around the world, using only the best lenses, and striving to make every person their friend. 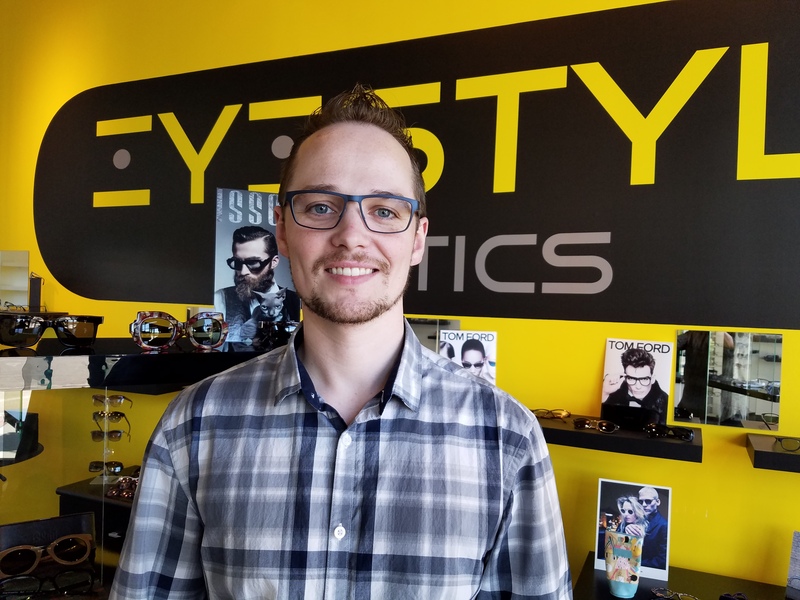 When you come to Eye Style Optics it will be a totally different experience than you are accustomed too. 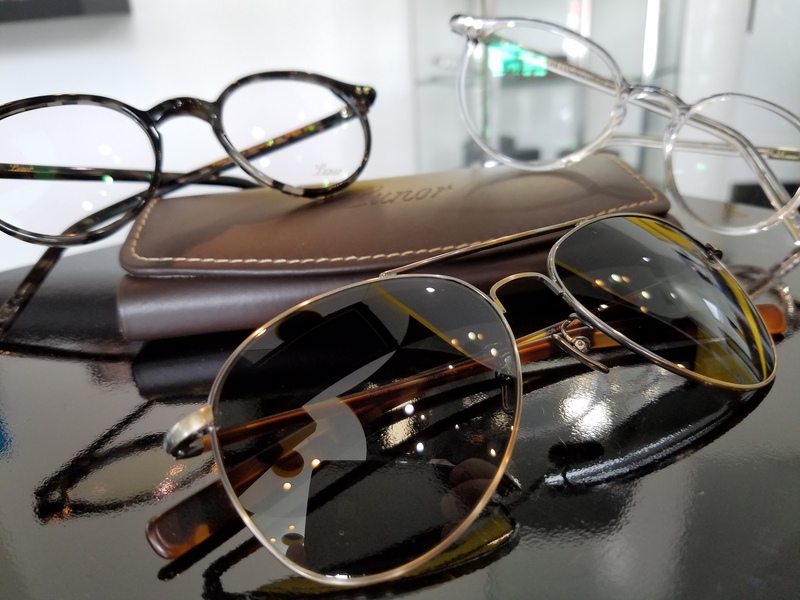 We will personally help each customer find the perfect pair of eyeglasses and/or sunglasses, and make sure they are made correctly. 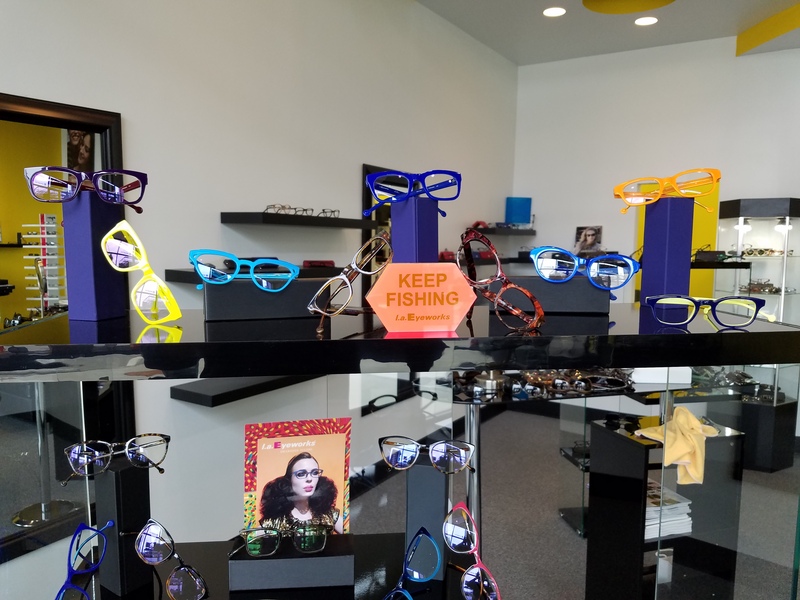 Then we will notify you when your beautiful eye wear is done and we will personally make sure each pair fits you perfectly with a custom adjustment. Thanks and if you have any questions please contacts us! We look forward to seeing you!! Hi and thank you for visiting our site. I’ve been in the optical industry for 11 years and love it. Interacting with people and helping them find a pair of eyewear they will be excited to wear is what it’s all about. 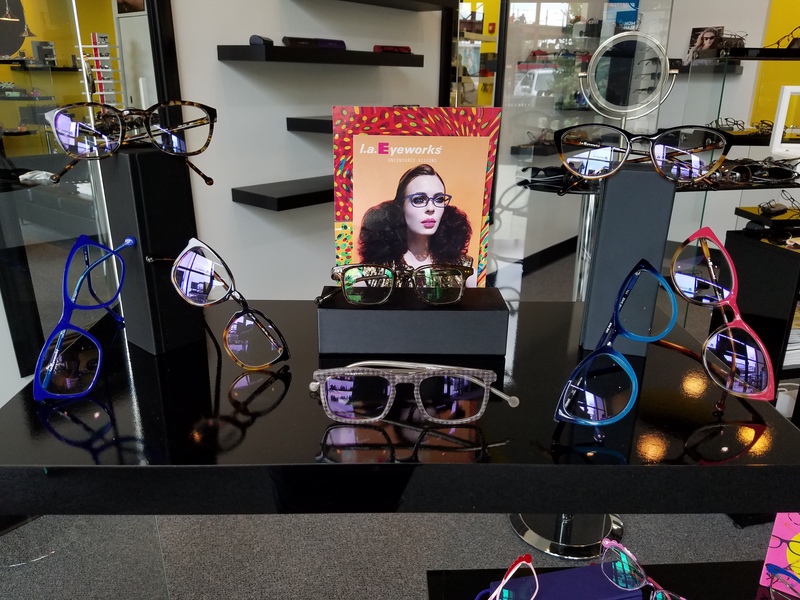 I go to all the trade shows to find the newest and greatest eyewear from around the world. If it doesn’t meet our standards, we don’t bring it into our store. This includes mass produced product you get at the chain stores. Since we are a locally owned and independent boutique, we bring in collections that are independent as well. 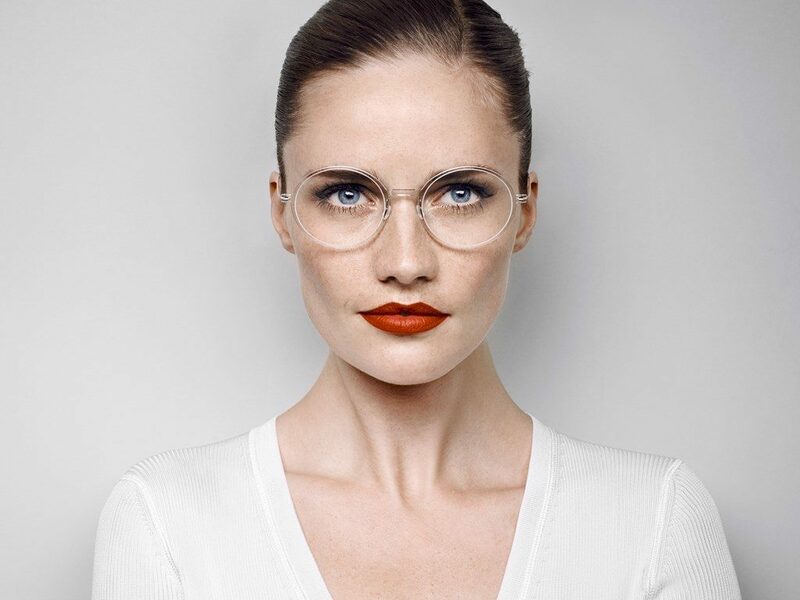 This means better craftsmanship, handmade frames, quality masakali italian acetate and medical grade titaniums. We strive to be the very best at what we do. Hello and thank you for looking. 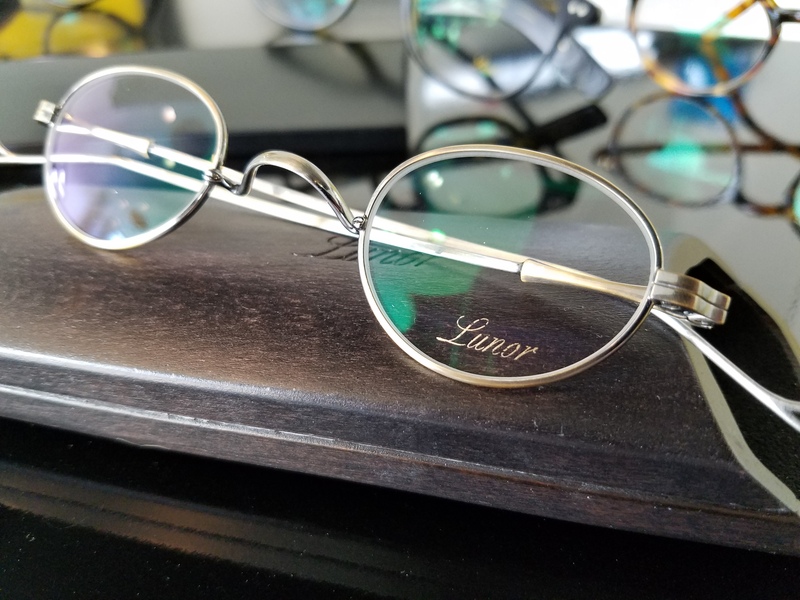 I’ve been in the optical business for almost 35 years. My family owned a company called Ultra Optics here in Kansas City many years ago and then they sold to Optical Shop of Aspen. 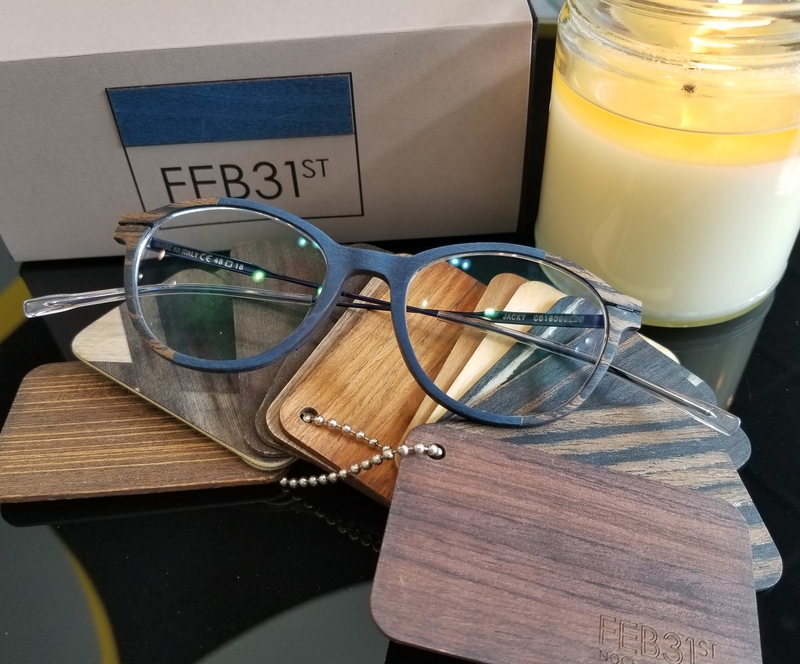 I’ve been around the high end optical world for a long time and it still blows me away at the new designs and colors that designers come up with. When you come in to see us I promise you will find a frame you love. One of the biggest things about us is we are no pressure and we are brutally honest. If it doesn’t look good on you…we will tell you. We would rather you buy nothing than buy a bad frame. Thanks and hope to meet you soon!